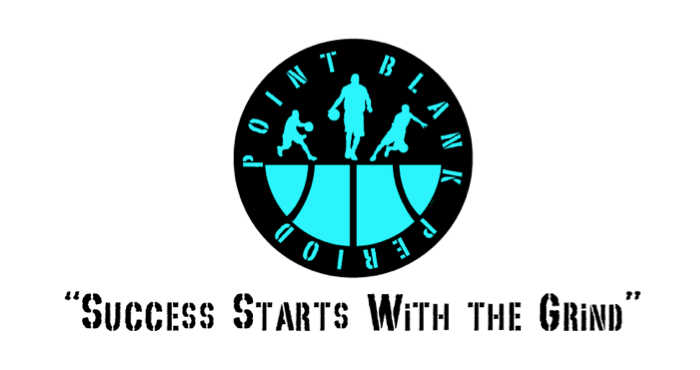 Point Blank Period has developed one of the top basketball skills development academies in the country. 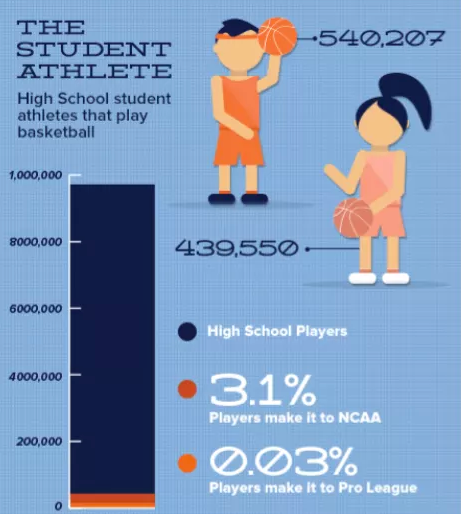 We offer an elite pathway to talented youth, college and aspiring professional athletes. Obtain a membership and get in the gym with us! It’s that simple! Whether you attend 3 times a week, or you simply want to add the drill of the Week to your regimen, the choice is yours! Being a member gives you greater flexiblity than ever before! Different payment plans make our membership opportunity a MUST! We believe in dreams and we believe in aggressively pursuing those dreams. 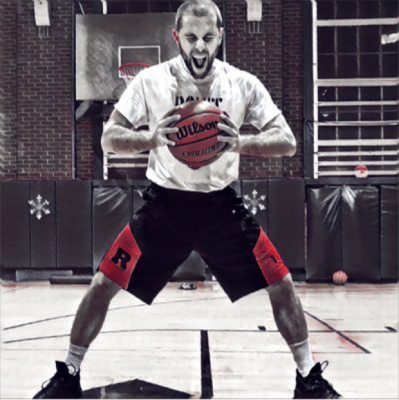 We not only think differently, we prepare differently with innovation and efficiency, so ALL players have a chance to reach their goals. 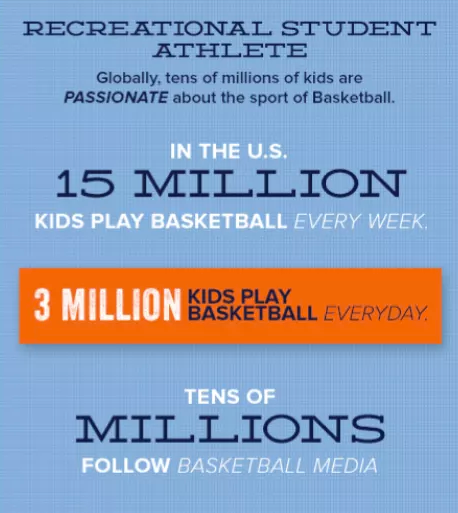 We believe that we can impact the lives of millions of players around the world and give them both hope and a realistic plan to achieve what some may label unrealistic goals.